HomeMediaBlogGRENADA CBI: Sibling inclusion as a race for sustainable market share or pioneering a new era of RCBI industry? GRENADA CBI: Sibling inclusion as a race for sustainable market share or pioneering a new era of RCBI industry? It has been reported in the past few days that, the Grenada CBI Committee has released circulars on the new appointment of Mr. Thomas Anthony to the position of Chief Executive Officer along with a vast array of changes in the investment program which are assumed to take effect by the end of the current month, even though there hasn’t been any official announcement on its CBI web portal. These declared changes are expected to break new ground in the inclusion of unmarried siblings of the main applicant and souse as dependents in the application, exempt dependent parents from being financially dependent on the main applicant and revoke the mandatory requirement of adult children being currently enrolled into an educational institution. It also plans to keep up with its neighbors by allowing a secondary purchase of real estate units in CBI-approved projects. These changes are expected to attract a whole new set of investors with extended family lineage and significantly improve the value for money of such applications while serving as a stable coping mechanism against constant changes in pricing from industry competitors as well as the pressure from the new market entrants. That said, if it is there to bear fruit for the long run, the CBI committee also needs to be prepared for the unprecedented complications that can arise from implementing the expected changes, by maintaining the usual application timelines and adapting to legality variations, to come out of this unchartered territory as an industry mentor. The Grenada citizenship by investment program, which has been launched since August 2013, provides options for investors, in a form of donation with prices starting from $150,000 or via a government approved real estate projects, which requires a minimum investment of $350,000. 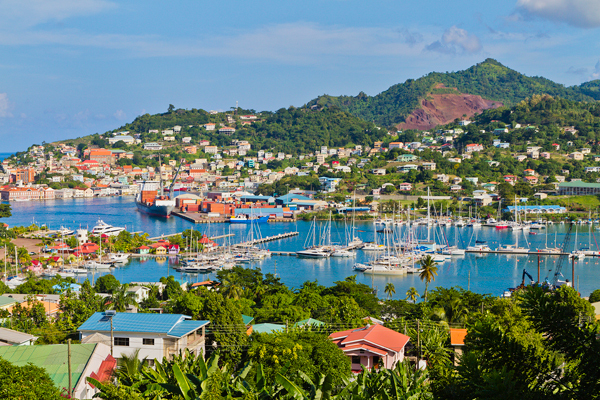 Mahandru Associates is a trusted and experienced advisor in the region, for those interested in the Grenada Citizenship by Investment Program. Contact one of our experts at +97144375583/4/5 for a confidential and detailed consultation.